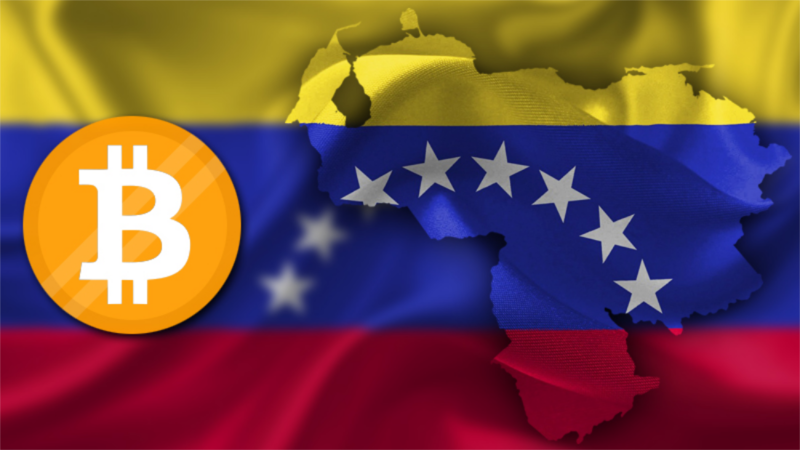 In what appears to be the effects of cryptocurrency becoming widespread,, the Supreme Court of Venezuela has ordered payment in the national crypto. In a case involving workplace injury, the Supreme Tribunal of Justice of Venezuela has ordered a compensation payment of up to 266 petros, which is the national crypto for the country. The Venezuelan authorities have, meanwhile, launched the petro saving plan that is backed by a total of four million of the digital coin. The Supreme Tribunal of Justice of Venezuela is the highest court of law in Venezuela and also operates as the head of the judicial branch. In a case that involved Maria Elena Matos, a Venezuelan citizen who sustained injuries at the National Institute of Agricultural Research, the court has ordered a compensation for moral damage that has to be paid in Petro. The court condemned this organization that is attached to the country’s Ministry of Agriculture to pay an equivalent of 266 petros. It can be remembered that the President of Venezuela, Nicolas Maduro made a great announcement in the month of August 2018. In the announcement, the head of state said that each petro will have a total value of 3,600 Bs. s, as its main anchor point of the sovereign bolivar. 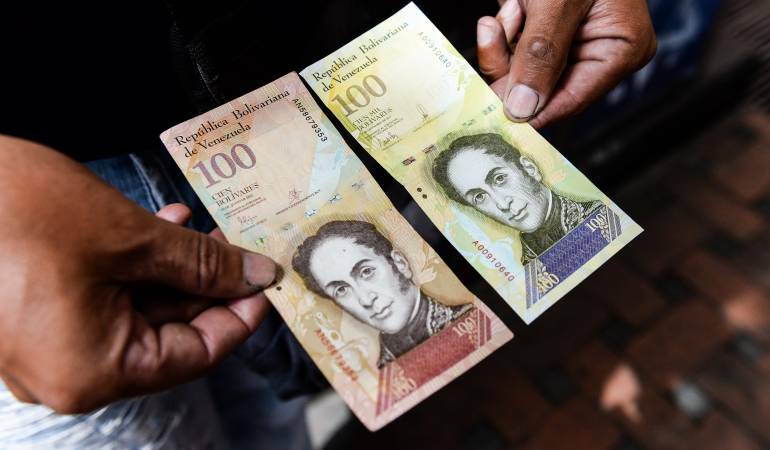 Based on the report published in one of the leading black market dollar rate website, one dollar now stands at 236.40 of the new bolivars. 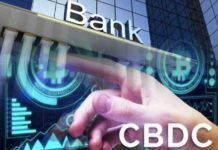 The supreme made another landmark announcement on Friday, the 2nd November 2018, when it stated that it has ordered the immediate implementation of the Cryptoassets and Petro Sovereign Cryptocurrency Constituent Decree. This is done to guarantee a very effective judicial protection and safeguard the value of the amounts that are set as the moral damage compensation. 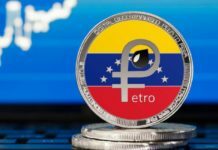 The Petro saving plan is also the latest to have been launched by the Venezuelan government. This has been revealed by Tareck El Aissami, the vice president of the country. The crypto traders in Venezuela will now be able to get petros so that they can save them up by means of a certificate. 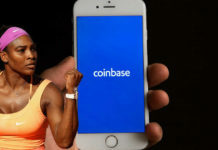 According to the country’s vice president, the digital portal for this crypto will only be accessed by those who possess the national identity. The digital portal is where the petro savings options shall be obtained. Over 18 million cardholders will be able to access the access the savings plan with a great investment in sovereign bolivars. Barely a week ago, the president stated that he will avail an equivalent of 240 million dollars and 14,400 million sovereign bolivars in the initial phase of the four million petros. The saving plan includes the quarterly amortizations as well as a final payment that can be done between 90, 180, or up to 270 days. According to the official government website for the saving plan, all users can take part from 6.00 am to 10.59 pm from Monday to Saturday. He went further to note that 0.01 is the minimum purchase fraction, which was equivalent to 38.95 Bs.s on its first day.